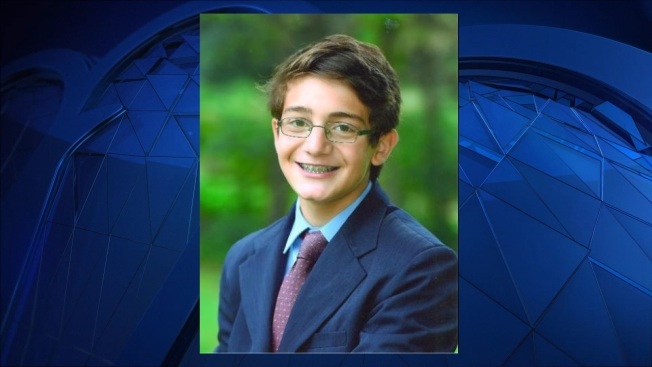 A prosecutor in Massachusetts is investigating the suicide of a 15-year-old boy whose parents wrote in his obituary that he killed himself "after struggling with bullying from peers." Connor Tronerud died Dec. 4. He lived in Sutton, Massachusetts, and was a sophomore at Marianapolis Preparatory School, an independent Catholic school in Thompson, Connecticut. A spokesman for Worcester District Attorney Joseph Early Jr. says the office is investigating. According to Connor's obituary, he took his own life "after struggling with bullying from peers." A GoFundMe page started by his family to raise money for bullying prevention and self-harm awareness education said some of the bullying involved social media. "Connor was a dynamic, witty, unforgettable young man. He was also an intensely private person. As he transitioned into adolescence, he struggled with peers invading that privacy in order to provoke a response . He had many spaces in which he felt safe and nurtured; others - including social media - proved overwhelming and harmful." Joseph C. Hanrahan, Marianapolis' head of school, said in a statement the school is "continuously vigilant to aggressive incidents of any kind, including cyberbullying," and moves swiftly when issues are reported. "We will always hold Connor close to us, and we offer prayers of comfort and peace for his family," Hanrahan told the Hartford Courant. Conor's funeral was held this past Sunday. The school is planning a private memorial service for him this weekend and is offering counseling to his fellow students.